Why do some people succeed at leaning languages and fail? 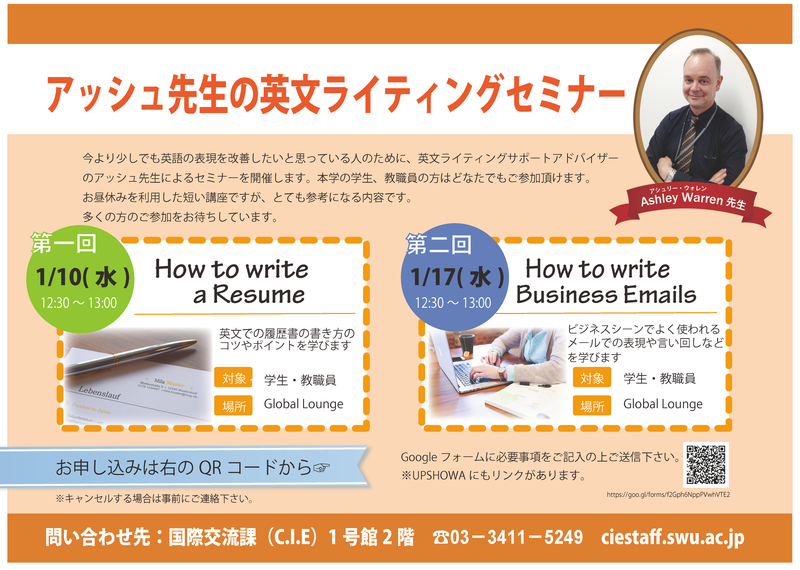 If you would like to know, and speak better, please come to our seminar! © Copyright 2003-2012 Showa Women's University All rights reserved.